Take a look around the next time you pay a visit to Grandview Children’s Centre in Oshawa. You’ll notice we’ve made a change. The accessibility symbols in our parking lot and throughout the centre have a new look. 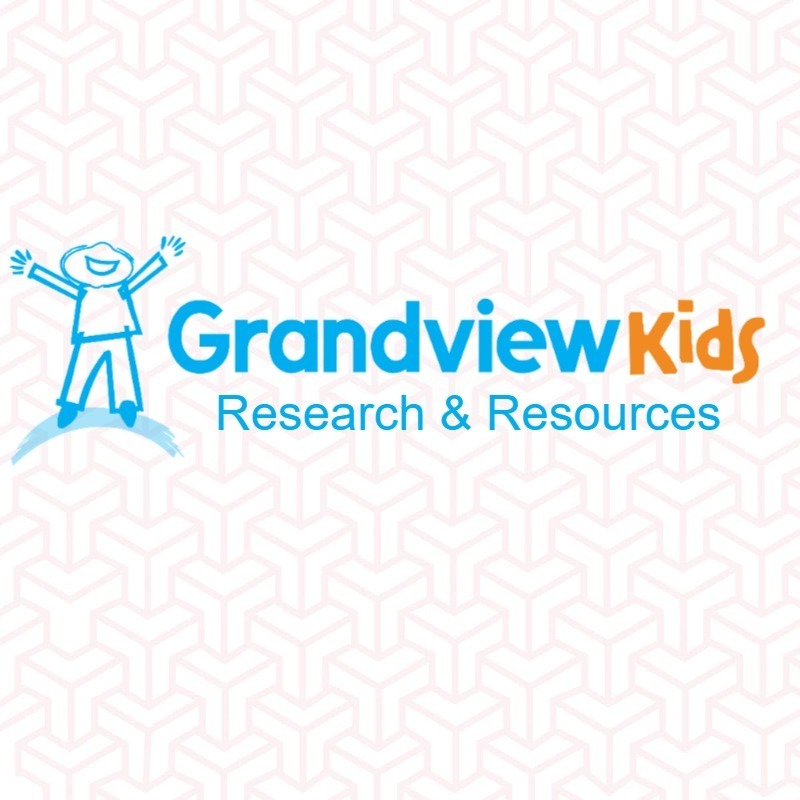 Grandview Kids has adopted the new dynamic symbol of The Forward Movement, a symbol which shows the person in their ability, not disability. The Forward Movement was founded by 23-year-old Dylan Itzikowitz. The idea came to fruition after Dylan became injured following an accident involving a vehicle. He was a pedestrian. The injuries he sustained resulted in him relying on the use of a wheelchair for mobility. “I learned very quickly how inaccessible my old life was. Both physical barriers but also social. People began to see taking me out as a burden and strangers would think it was ‘so kind’ of my friends to be out with a kid in a wheelchair,” Dylan explained. While in the hospital recovering, Dylan read about the Accessible Icon Project, the American organization that designed the Dynamic Symbol. He reached out to the organization about bringing the symbol to Canada. Dylan has help from his friend and co-founder Jonathan. The pair are working to have the symbol adopted in towns and cities across the country. Grandview Children’s Centre is the first to display the symbols in Durham Region but we have hope that we won’t be the last. Thank you to The Forward Movement for helping Grandview Kids move forward with accessibility and awareness. Let’s make this change in symbol spark conversations about the importance of physical and social inclusion for people of all abilities.